Generate QR Codes directly on submitting your form fields. Use the QR Codes to create tickets, vouchers or any other Documents. 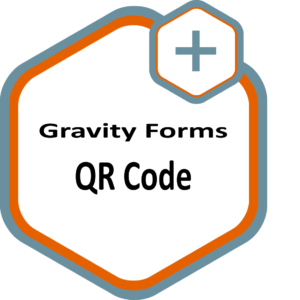 Easily define the size and the form fields to use with the Gravity Forms Feed Settings. 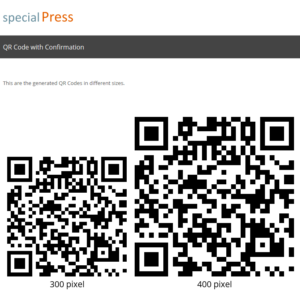 Define how much QR Codes you need from one form. Use the new Merge Tags to add the generated QR Codes to your confirmations. Add the generated QR Codes as Attachement to your Notification eMails with only one click.